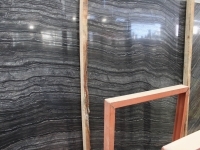 Coffee Wood Vein/ Brown Wooden Grain/ Wood Grey marble is a brown background marble with horizontal wood pattern. 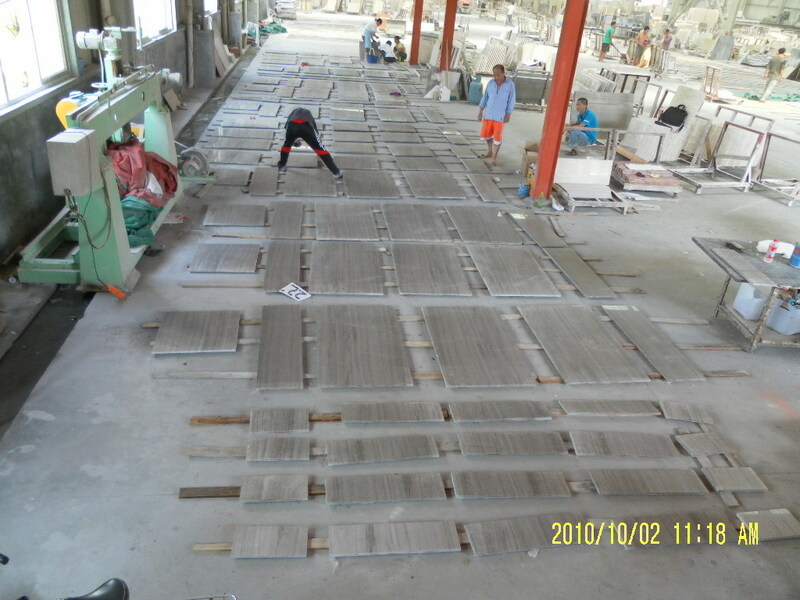 It is an excellent material for wall and flooring decorations. 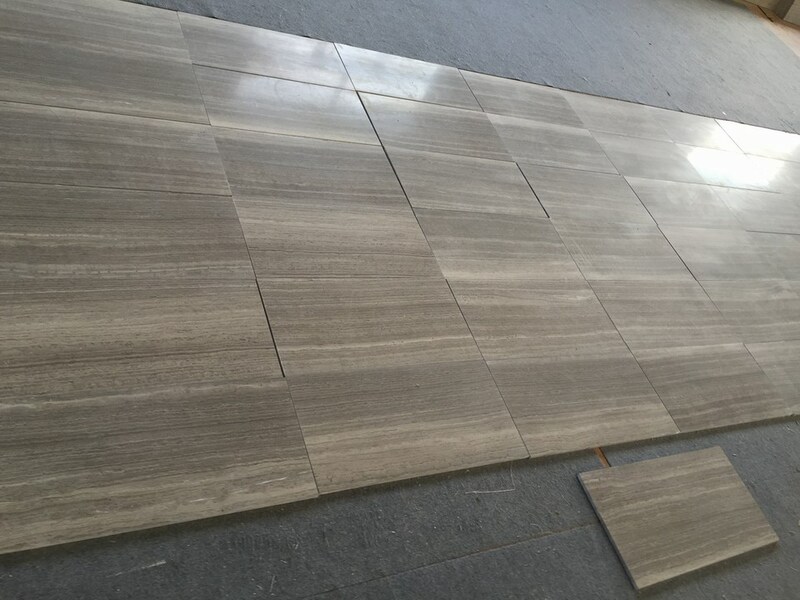 Tiles: available in various sizes. 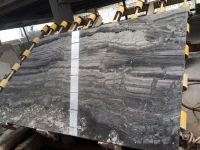 Application: Wall, Floor, Countertop etc. Customized sizes are available; Free samples can be supplied. Have any questions, please don't hesitate to contact us.